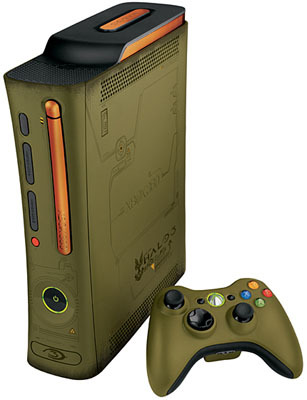 Xbox 360 Halo Edition. Im going to Flash it. -Video- Progress inside. Thread: Xbox 360 Halo Edition. Im going to Flash it. -Video- Progress inside. Im pretty sure its has a Benq drive (right? lol). I'm am buying my sata cable tonight & I will be posting my video progress in this thread. Hopefully it all works out how I have it planned. :P Any tips or anything you want to give me I'd appreciate. why do you say you are sure it has a benq drive and then ask if you're right?